What do Kasey Chambers, Mojo Juju, Tim Rogers and Renée Geyer all have in common? Besides being incredibly talented musicians, they will all be appearing at the Port Fairy Folk Festival. The festival will be celebrating their 43rd year with a stellar line-up. 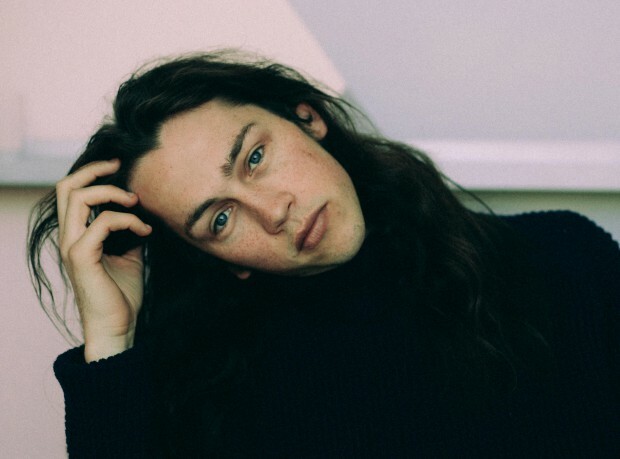 Joining Kasey and gang are 92 incredible artists and bands ranging from international status to regional Victorian local legends including Geelong’s Immy Owusu and The Settlement out of Hamilton, but it’s Warrnambool boy, Didirri Peters (better known for just his first name) that we’re most excited for. Why? Because his excitement to be involved is undeniable. “It probably won’t hit me until I get there but I’m pretty giddy about it. It’s funny, I played Rod Laver last year and I was super excited about it but not as excited as playing Port Fairy Folk Festival [laughs] which is bizarre; just because I went every year and it’s the festival that made me want to be a singer/songwriter. I saw so many performers there who spoke from the heart and told a story and sang songs that were received in this kind of way of really respecting music,” Didirri says. The ‘Can’t Get Last Night Out Of My Head’ singer fits the culture of Port Fairy Folk Festival to a tee with his expressive songwriting and evocative story telling. His 2018 debut EP, ‘Measurements’, proves that, as he details learning curves of the early adulthood journey with such maturity. Given Didirri’s flare for, and love for, writing, along with his distinct Nick Drake influence, you would think he has an intense library of books and poetry. Quite the contrary though. “I’m a terrible reader, I’m honestly one of the slowest readers out of my group of friends at least,” he laughs. “I listen to a lot of audio books and I remember I loved when people read me stories when I was a kid but I use words orally a lot more than on the paper I guess. I write but I can’t spell at all, like I look through my songbooks and I’m like, ‘That’s terrible’,” he laughs. Connecting with crowds is in his DNA. Didirri played a colossal 110 shows around the world last year building a global following and selling out two shows at the Corner Hotel, with 2019 cooking up to be full of writing, recording in February and a tonne more live shows.